The wedding toss is a lovely tradition that dates back to Ancient Rome. Throwing things at a newly wed couple is intended to symbolize good luck, fertility and abundance. 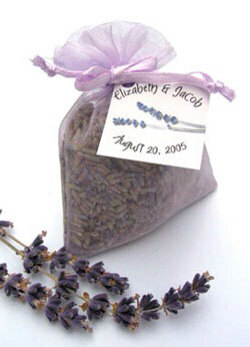 Wonderfully fragrant lavender buds are a great alternative to rice or bubbles. And as the lavender buds are crushed underfoot, the delicate fragrance becomes even more present. Bird and mother earth friendly. We love Angelica’s Lavender products and we know you will too! Click HERE to buy it NOW and add a different touch to your wedding! 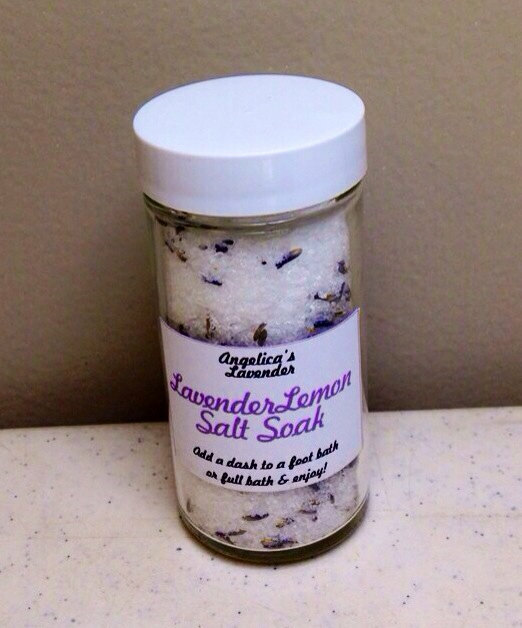 While you’re at it, check out Angelica’s other products like her Lavender Lemon Salt Soak, we love it and at only $6.50 it’s a steal! And be sure to check out her facebook page and like it for new products and other updates! This entry was posted in New spin on old traditions, Products we love!, Shop Local, Vendors We Love, Wedding Day Ideas and tagged angelicas lavender, bridal, bride to be, buy it now, Detroit, downriver michigan, engaged, engagement, event planning, lavender, lavender toss, northern ohio, products we love, shop local, southeast michigan, try it now, vendors we love, wedding, wedding day products, wedding planning, wedding toss. Bookmark the permalink. This sounds like such a cute idea! Thank you, Angelica is great to work with and makes amazing products!